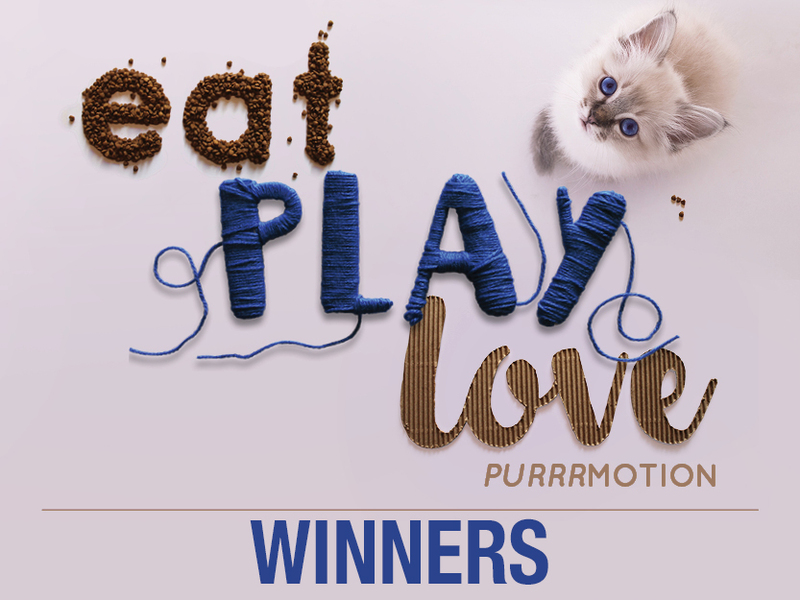 A big thank you to everyone who entered our Eat Play Love Purrrmotion! 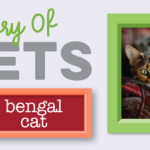 They will each be receiving a Kitticraft designer furniture set for their furry felines. By entering the “Eat Play Love” competition, entrants agreed to the rules set out below. The winners of the competition will be contacted telephonically and announced on our Facebook page on 31 July 2015. This promotion/competition is open to all valid South African ID/Passport holders. Entries to the competition will be done via SMS and stored digitally. The competition applies to purchases of any Montego Pet Nutrition Classic Adult Cat and Classic Kitten products in South Africa only. To qualify for entry, customers must purchase any Montego Pet Nutrition Classic Adult Cat or Classic Kitten product, SMS the keyword “LoveMontego”, their full name and the product`s manufacturing date (this date is also considered the product`s manufacturing code) to the short code 43366. Standard SMS rates apply. The winners will be selected by means of a single, computerized random draw consisting of one stage. Following the winners’ selection no correspondence will be entered into. It is compulsory for entrants to retain their proof of payment. Entrants may enter as many times as they like, while stocks last. More entries increase the chance of winning. Winners unable to provide proof of purchase will forfeit their prize. 10 Winners will be selected. 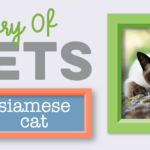 Each winner will receive 1 set (consisting of 2 items) of designer “Kitticraft” cat furniture. Prizes are not redeemable/exchangeable for cash. 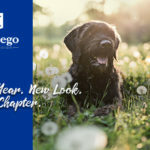 Although we will do everything in order to safely deliver prizes, Montego Pet Nutrition takes no responsibility for any breakage or damage occurring during the delivery process. 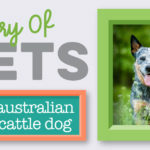 By entering the competition, the winner automatically agrees to allow Montego Pet Nutrition to contact them or to use their full names for marketing purposes. Winners will be required to allow a Montego representative to photograph them for use on Montego Pet Nutrition’s social media channels.